There is nothing consumers love more than a sneak peek at what they are buying! 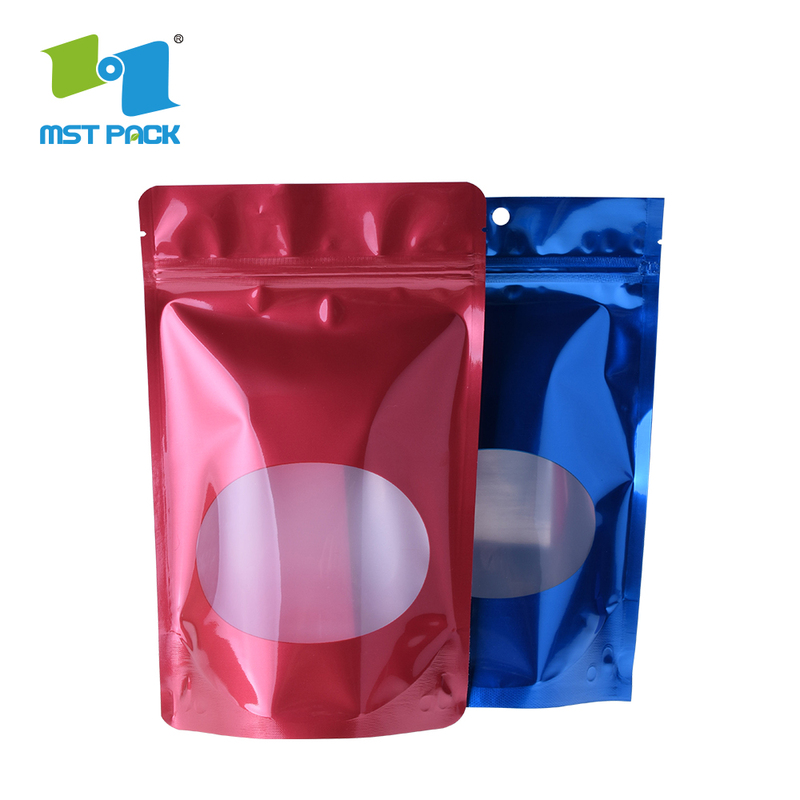 With our stand up pouches with both a window, that`s just what they`ll be getting. 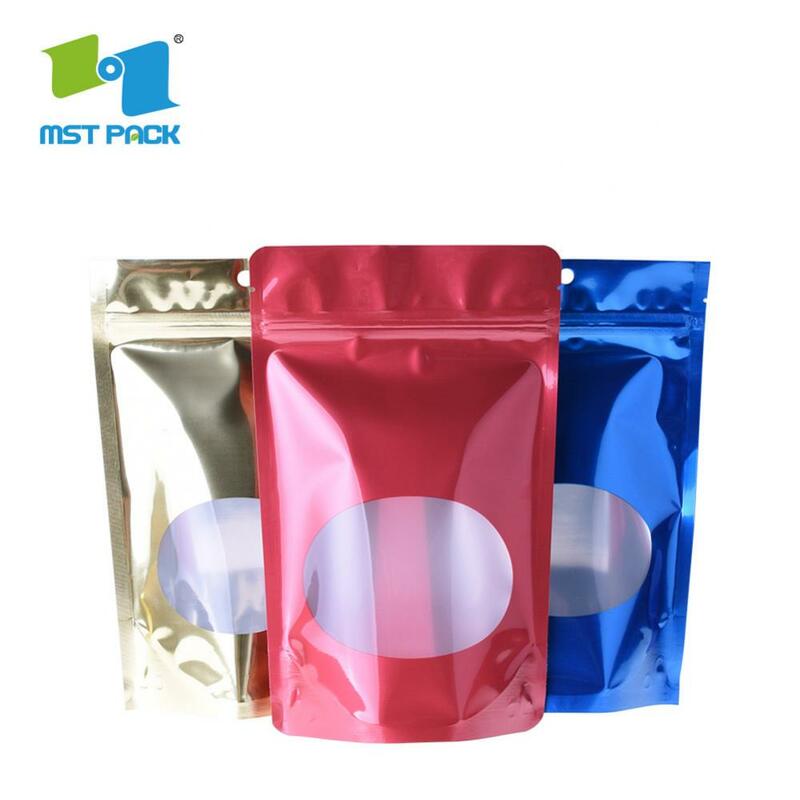 These packages come in 3 classic colors and you are sure to find one that highlights your product nicely.Unless otherwise specified, valve will be installed at the standard location. 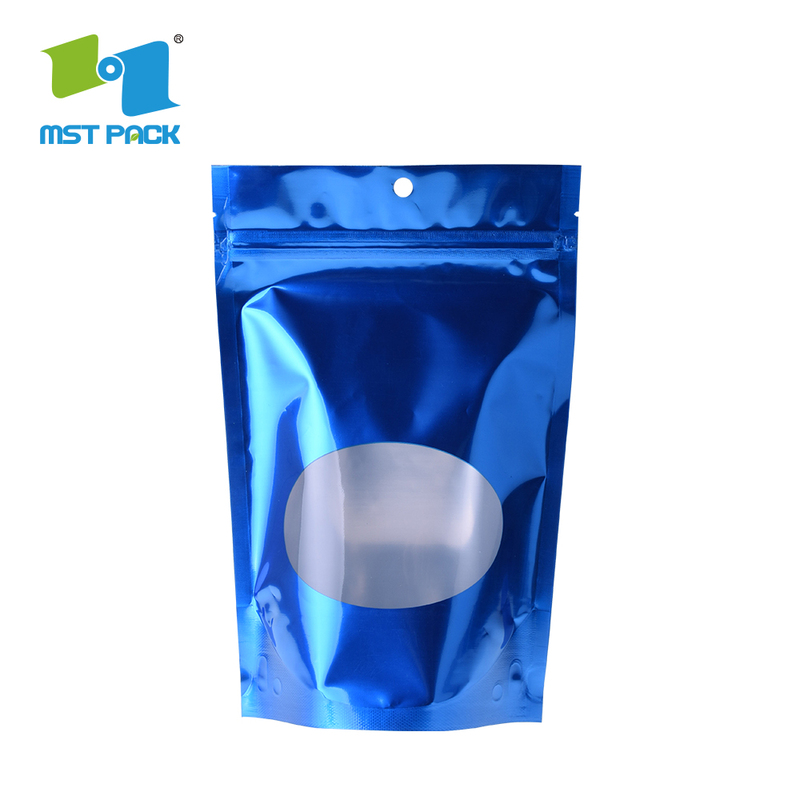 With over 20 years' experience, MST Pakcaging is always focusing on offering superioer packaging products to its customers. It's equipped with 8-10 colors rotogravure printing and lamination lines, including dry lamination, extruded lamination and solvent-free lamination. 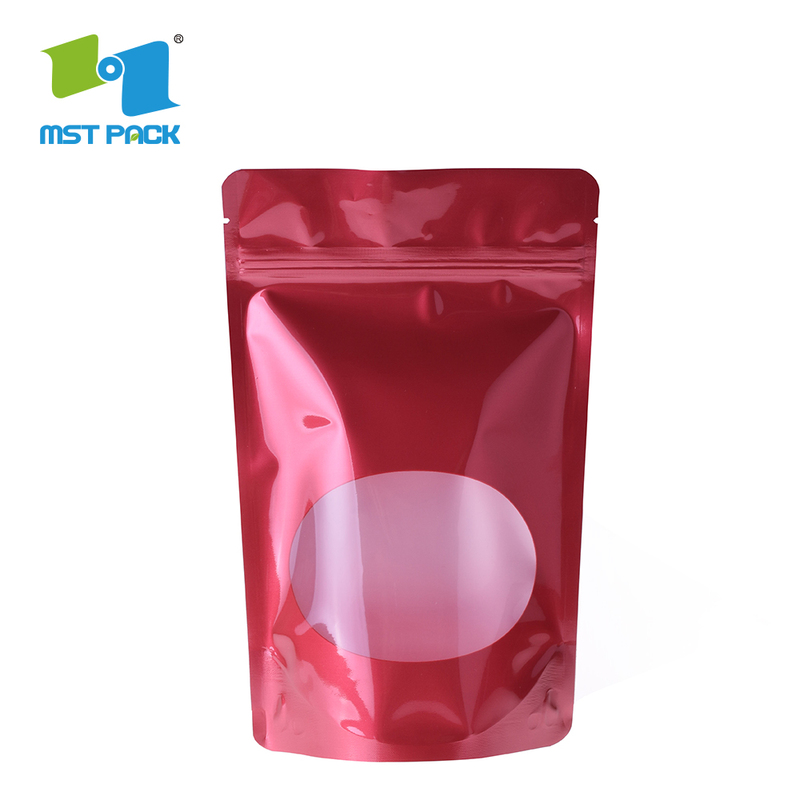 MST Packaging always pays much attention on quality management. Its integrated quality system, that is IQS, includes ISO9001, ISO22000, HACCP, BRC, FDA, and CIQ. 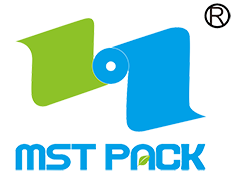 This system enables MST to meet all international standards and supply superior products to its customers.